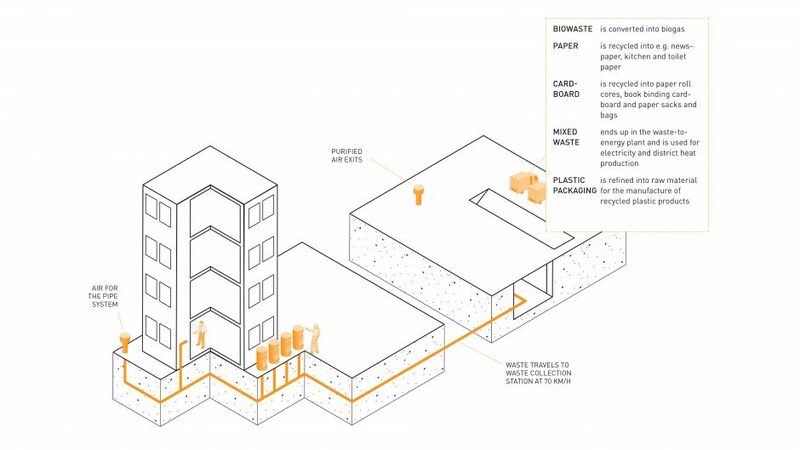 The new era of residential living calls for brand new recycling solutions. At Jätkäsaari, there is a new, innovative pipeline-based waste collection system which introduces hi-tech into waste management on an unprecedented scale. Using an underground pipe network, waste travels to the waste collection station in a flash. Trucks gather the waste and transport them onwards – waste is utilized as recycled material, incinerated for energy or converted into biogas. The effect on residents’ every-day living comfort is clear. The traditional waste bins disappear from the yard and the truck traffic in the vicinity of the houses is reduced considerably. The system is easy to use, safe and silent to operate. But how does it work, then? The waste collection points are usually located in connection to the exits in each block. The residents sort out the waste – mixed waste, biowaste, paper, cardboard and plastic packaging– and take them to the appropriate waste collection point. That’s all one needs to do – the waste collection points empty themselves, automatically. Zooooom – traveling at 70 km/h, the waste is whisked away to the waste collection station to their designated waste containers. Trucks pick up the full containers from the station and transport the waste for further processing. We can sort it out! Sorting out the waste - the right way - is the key. There are five separate waste point - don`t get them mixed up! Don`t worry, common sense is really the only tool needed here. Here`s your quick guide to a greener tomorrow - pretty soon you`ll be a recycling champion! Empty, clean and dry plastic food packaging, detergent, shampoo and soap packaging, plastic bottles, cans and jars, plastic carrier bags, bags and wrappings. Caps, covers and pump parts separately. Pack plastic packaging into a plastic bag before placing it in the tube. According to Finnish legislation on waste management, biowaste and mixed waste must be placed in a bag. Biowaste must have its own, biodegradable bag; mixed waste can be placed in e.g. regular grocery store plastic bags. The plastic packages should also be placed in a plastic bag. The waste hatch will only accommodate one bag (with a size of no more than 20 liters) at a time. You can not place any long or large items in the system; they belong in the sorting room. mattresses, Christmas trees, clothes, ice hockey sticks, folders, tree branches, corrugated board, pans, polystyrene, microwave ovens, toasters and other devices/appliances and hazardous waste. Sorting out the waste at home is the corner stone for efficient recycling. Please consider which category the waste belongs to before it leaves your home, and build a home sorting out system which works for you. Remember to recycle also the waste that does not go into the tube – that’s what the sorting room is for. 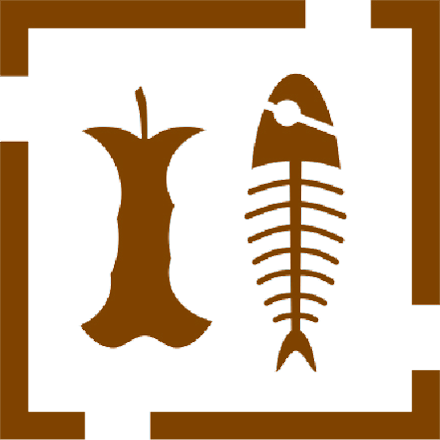 Biowaste - Use a bag designated for biowaste – close the bag carefully. Paper - Do not use a brown paper bag or a plastic bag. 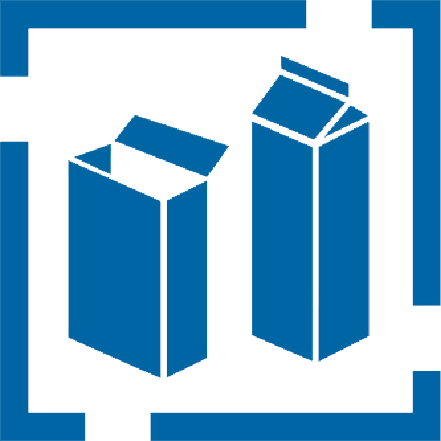 Cardboard - Rinse liquid containers after use, flatten and place them inside an empty container. 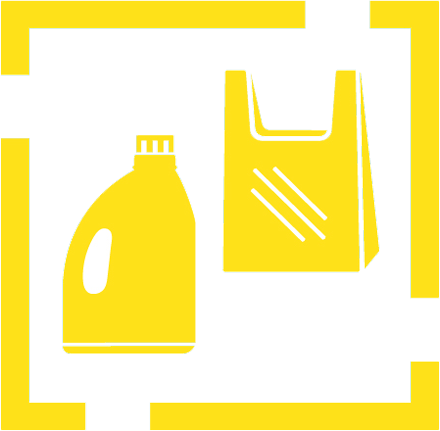 Mixed waste - A regular plastic bag is well suited for the task – but leave one third (1/3) of the bag empty and close it carefully. Plastic packaging - Rinse plastic packaging after use. Caps, covers and pump parts separately. When waste is sorted out with appropriate care, it is easier to recycle. Check the designation on the hatch to determine the right hatch and place the waste in the tube. Please take into consideration the size of the bag already during the sorting out process, since a bag that is too large can block the system. You can always call Help Desk, if you are not sure what is the right course of action. 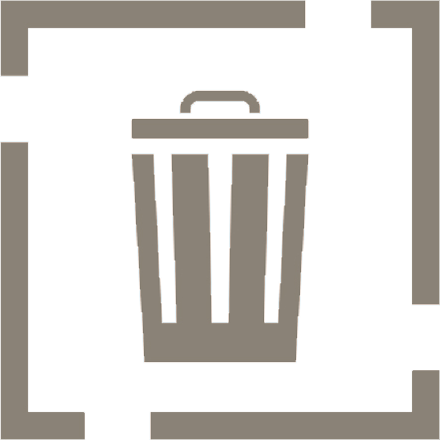 Biowaste - Don’t clog up the tube – the drier the biowaste, the better the system works. Paper - Don’t clog up the tube – drop paper one bundle at a time. 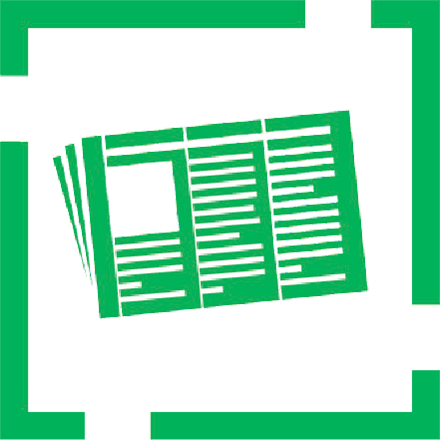 Cardboard - Don’t clog up the tube – take large cardboard items into the recycling room. Mixed waste - Don’t clog up the tube – long objects easily jam up the system. Plastic packaging - Don’t clog up the tube – pack plastic packaging into a plastic bag before placing it in the tube. All types of waste have their own designated routes of recycling. The reuse centr and the Sortti- sorting stations, hazardous waste collection points and stores are places meant for other types of waste. It is worthwhile to learn the waste collection points’ receivable waste categories in advance. Re-using items is an environment-friendly activity. Give a new life to an unwanted item. Large reusable items - To the reuse centre. Small reusable items (books, clothes, dishes) - To the reuse centre. Large waste items and brown cardboard (those that won't fit in the tube) - To the sorting room. Glass - To the sorting room. Metal - To the sorting room. Hazardous waste - To the hazardous waste collection points, Sortti-sorting stations or HSY's touring collection vehicles circulating in the spring. Batteries - To the store. Small electric and electronic junk - To the store or reuse center. Large electric and electronic junk - To the Sortti-sorting stations or when purchasing a new item return the old one to the store. Energy saving light bulbs and fluorescent tubes - To the hazardous waste collection points, Sortti-sorting stations or store. Pick-up Sortti is a collection service for larger waste items produced by households.